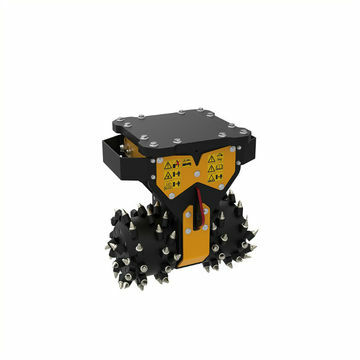 Extreme compactness and low centre of gravity improves balance and drastically reduces the strain on the excavator arm, eliminating impact vibrations. 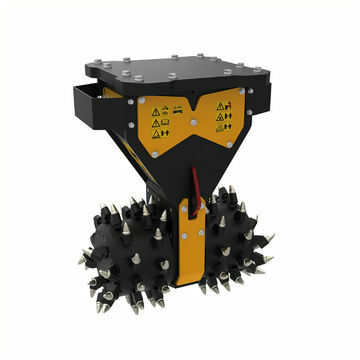 The unique direct drive twin motor system gives optimum efficiencies whilst achieving production rates far exceeding the capabilities of conventional rock grinders. 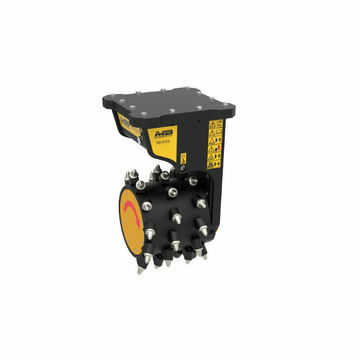 Ideally suited for the purpose of excavating, mining, tunnelling, trenching, demolition and quarrying. Construction ensures long-lasting durability in extreme conditions. Hydraulic system which requires limited hydraulic flow and pressure and furthermore offers a significant cooling effect, thus extending the life of the excavator. 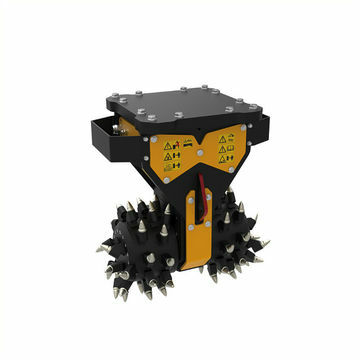 Ideal for noise and vibration sensitive projects in urban and underground environments. vibrations.